“It was the perfect day I have always looked for in my career and I found it today”. 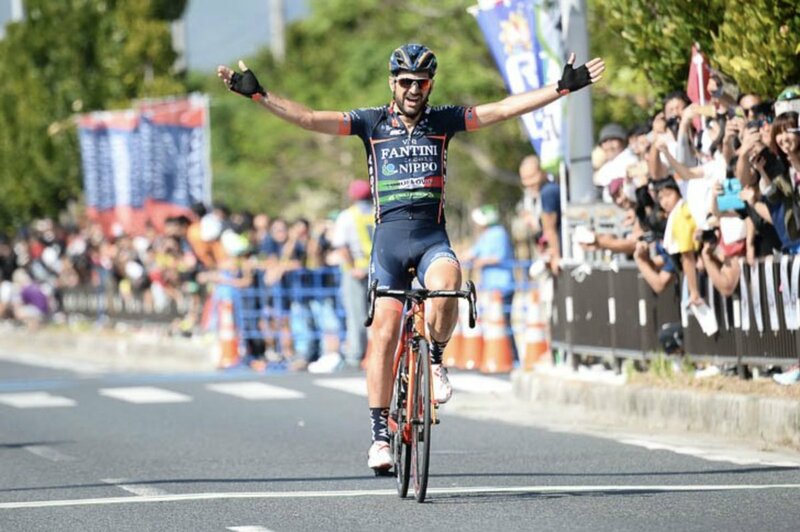 With these words full of emotions Alan Marangoni comments the victory just reached in Japan during the last race of his immense career. “I took the risk of attacking in the last kilometers because I wanted to play all the cards to reach this goal, chased several times during my career. Cutting the final line first and winning on a day that was already special for me, was an emotion of an indescribable power. It was a month of sacrifice far from home, but I wanted to close in the best way my career. A fairytale ending that I have dreamed of many times and that today has become a reality. Time to take over diaper duties from Lizzie.